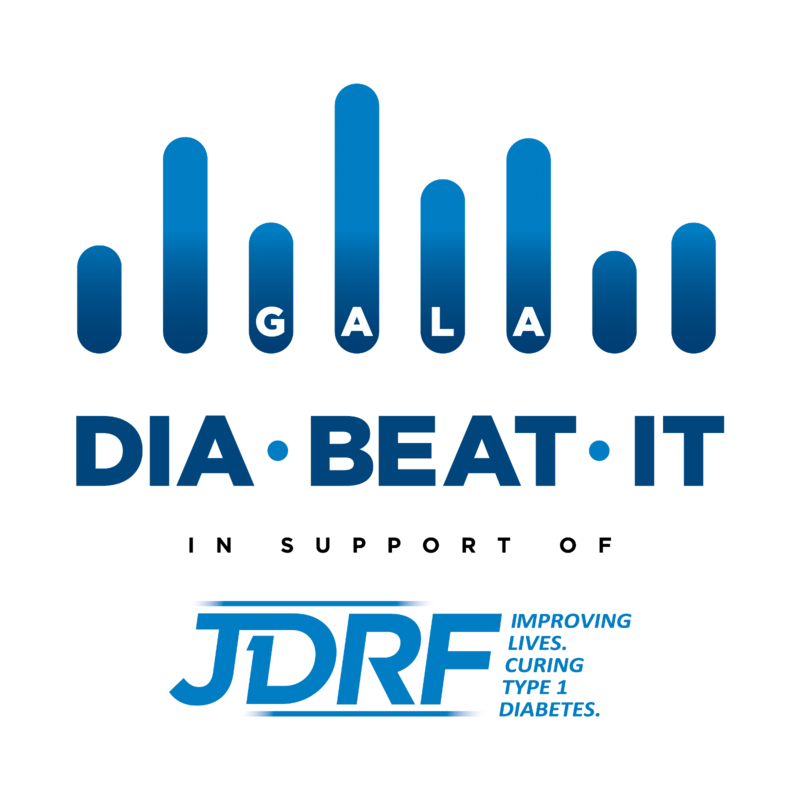 Every year, JDRF invites our families, volunteers, donors, partners and sponsors to attend local Galas in communities across Canada. 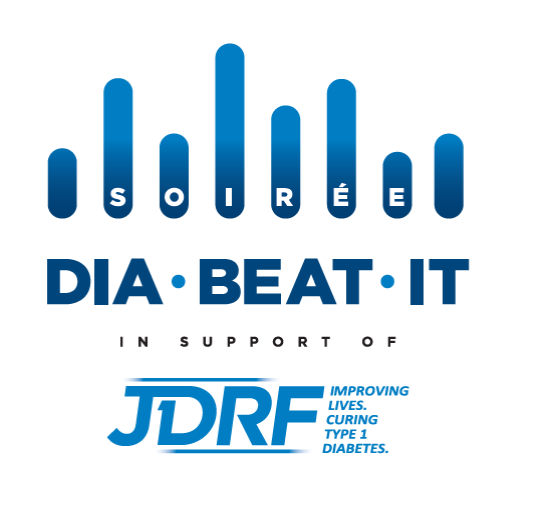 On this evening, thousands of JDRF supporters come together for an elegant event, raising funds and celebrating the achievements that have been made in diabetes research. 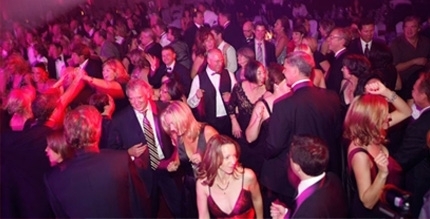 All JDRF Galas select a unique theme for their evening, chosen by each JDRF Chapter and their Gala committees.